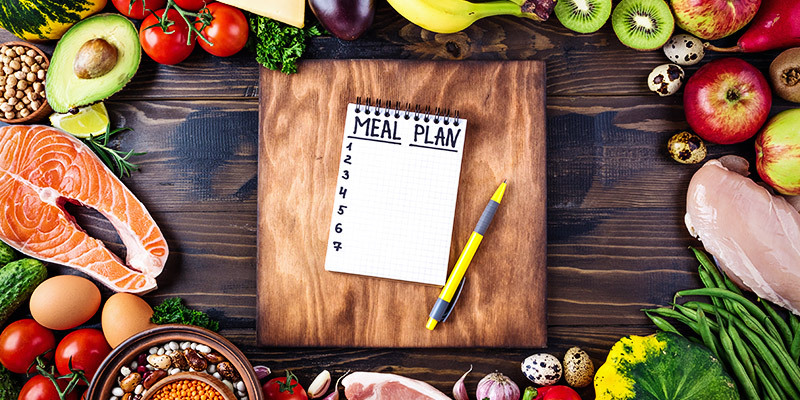 This meal plan is suitable for the whole family. Each day includes three meals, three snacks and has a healthy balance of carbohydrates, fats, and proteins. There is also plenty of fiber from whole grains, fruits, and vegetables.